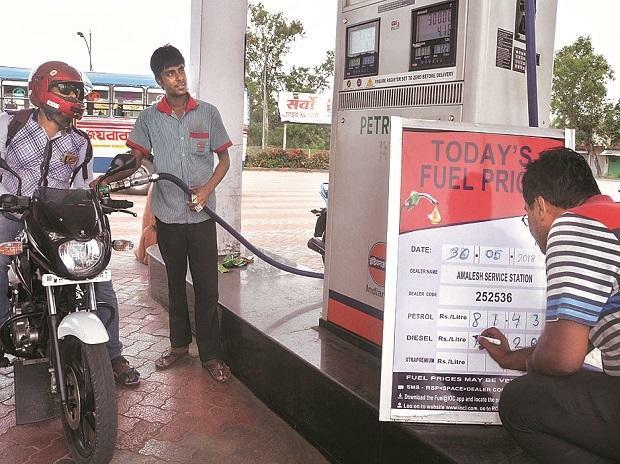 On Thursday, petrol and diesel were retailing at Rs 70.47 and Rs 64.78 per litre, respectively, in Delhi, while in Mumbai, a litre of petrol cost Rs. 76.11 per litre after an increase of 14 paise. On the other hand, diesel witnessed a rise in price by 20 paise in Mumbai and was sold at Rs 67.82 per litre.